Boston meets Brooklyn in a pretty ruff and sometimes dark ep. 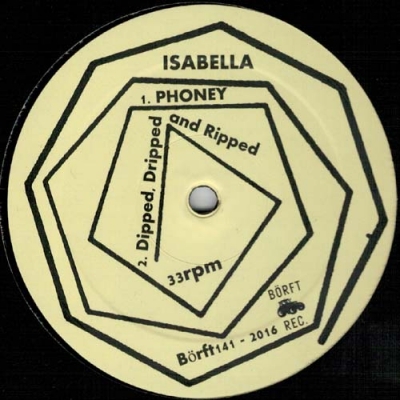 Isabella side starts with a technoid house track to follow by the experimental a bit faster and ruffer second track. Bergsonist (Selwa) side starts with a heavely distorted beat and bassline to follow up with a jacki'n swirvel.